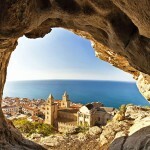 Cefalu is waiting for you! 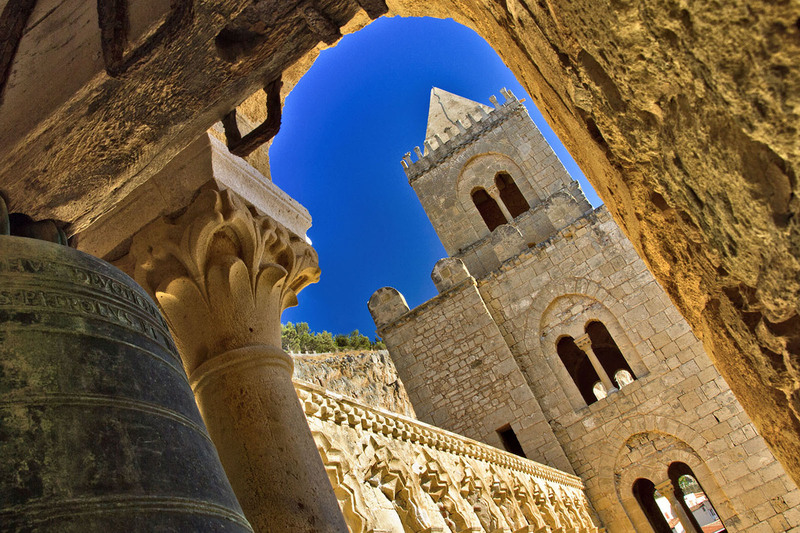 Our town and surrounding areas are not only blessed by natural beauty, but also boasts a prestigious history that has left a legacy of priceless artistic treasures. 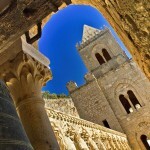 Cefalu can accommodate every visitor’s taste and immerse them into its fascinating history and involving ancient traditions. 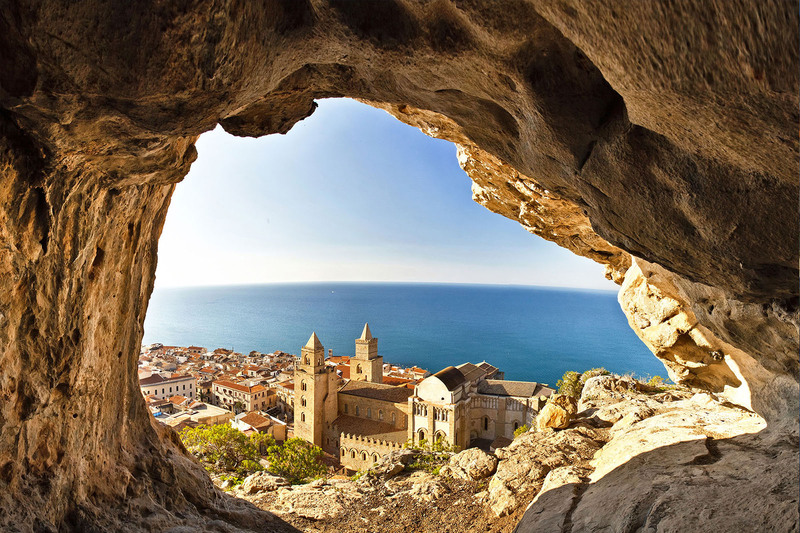 The city is part of the club of “The most beautiful villages in Italy” which includes the small Italian towns that stand out for the great artistic, historical and cultural heritage. 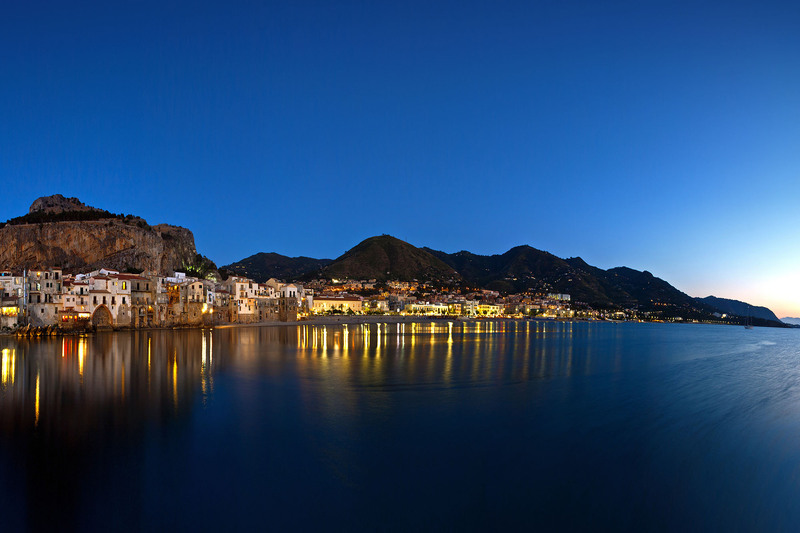 The charming streets of the old town, the most important monuments, the authenticity of its people and the quality of services in Cefalu makes it the perfect destination for your holiday!